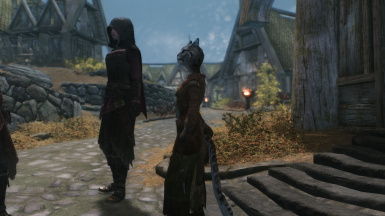 This mod adds a Khajiit child whose name is Ma'isha (Additional Version). You can adopt her such as other urchins. 2017 03.02 Abolish the cannot wear children clothes version. Adds snood to the costume. 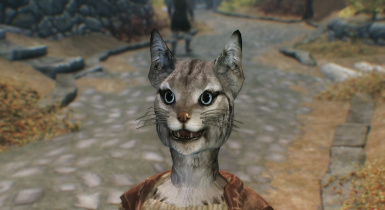 Adds facial textures and facial expression for Maisha only. 2013 02.02 Add-version Face fixed. 2012.10.19 Additional Version add conversations before adopt. 2013 01.30 Add-version AI bug fixed. Can be worn child cloth ver added. 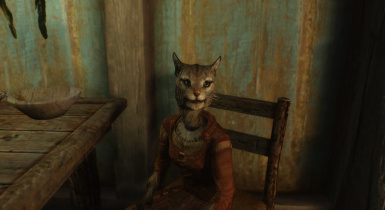 This MOD adds a Khajiit child whose name is Ma'isha. 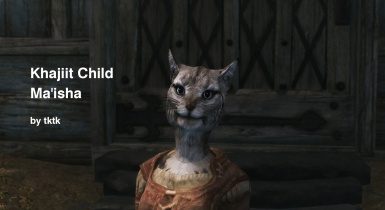 She has standalone facial textures and facial expression. She can be found in Crabber's Shanty. I packed to bsa, uninstall it once, and install this mod. If you use normal version (it is not child cloth version), please the following work. If you use this mod at first time, no need to install newly. For the old user. 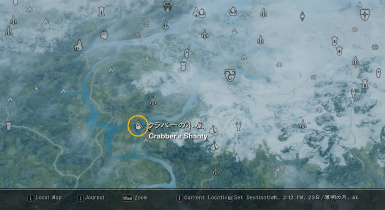 She can usually be found around the Gildergreen tree in Whiterun. 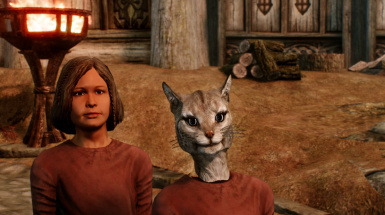 Her neck has a little glitch. So do not take her snood.